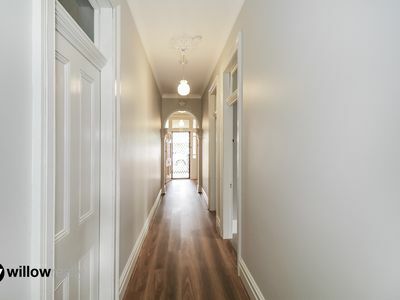 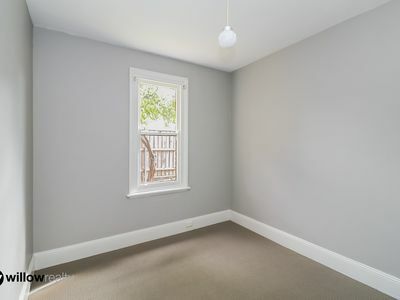 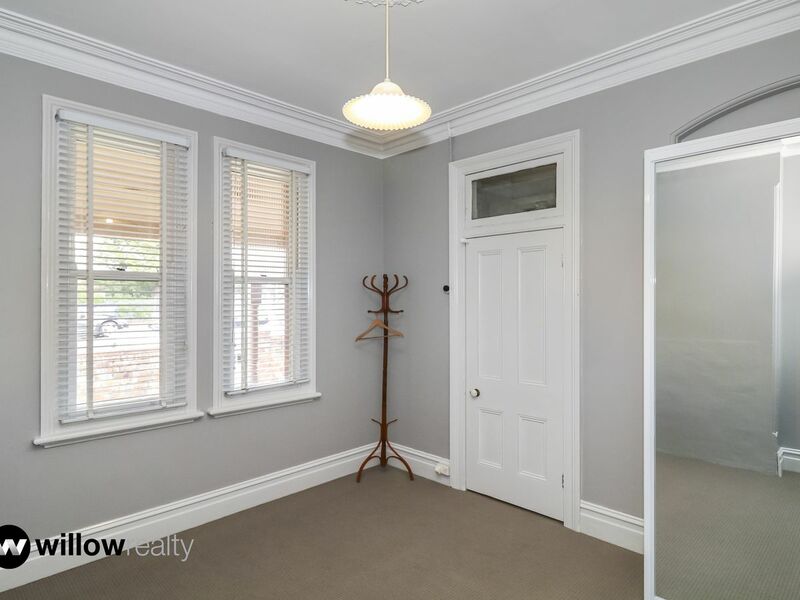 This renovated, well-presented 4 bedroom home will impress, with a unique blend of low maintenance living and easy entertaining, this very spacious house boasts many special qualities, offering superb lifestyle in a super convenient sought after location. 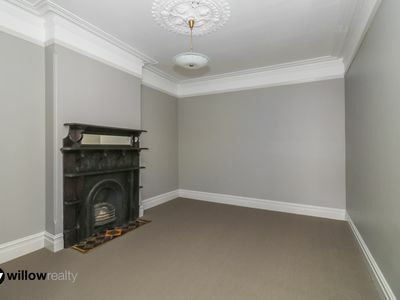 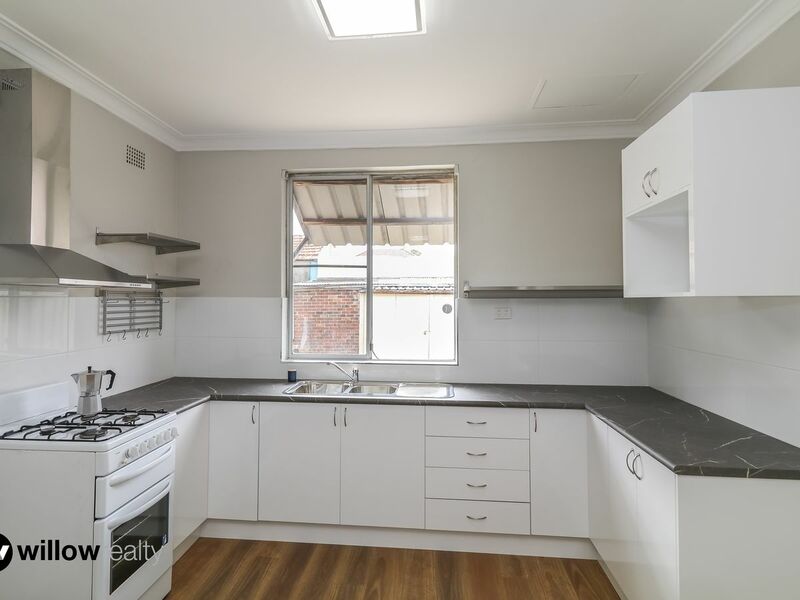 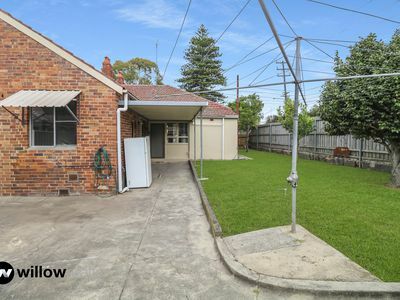 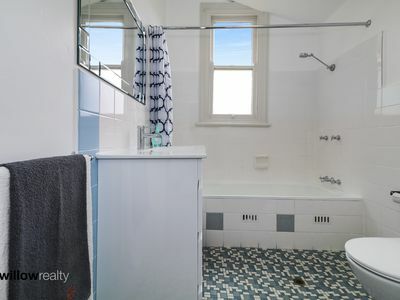 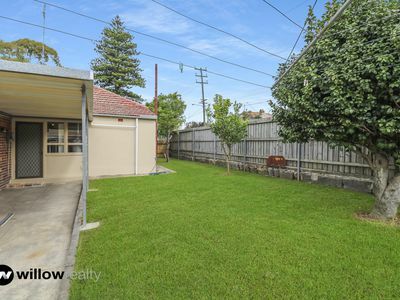 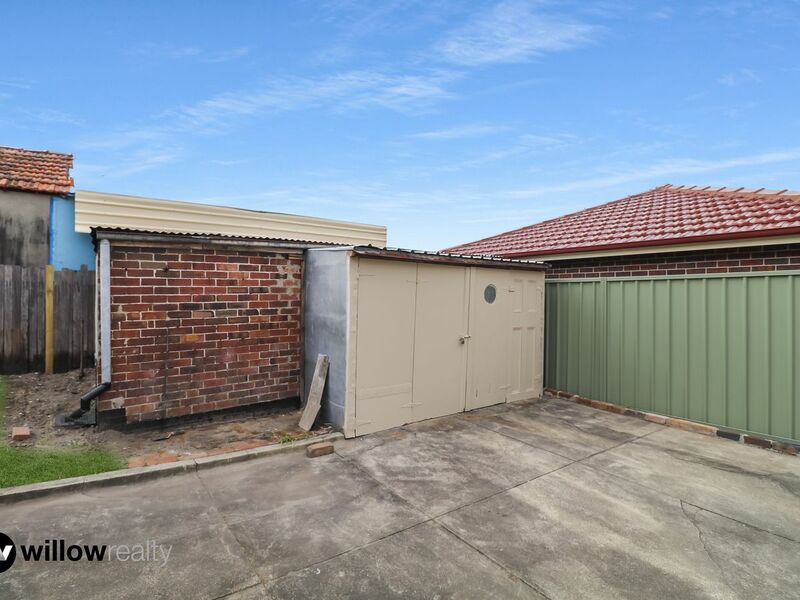 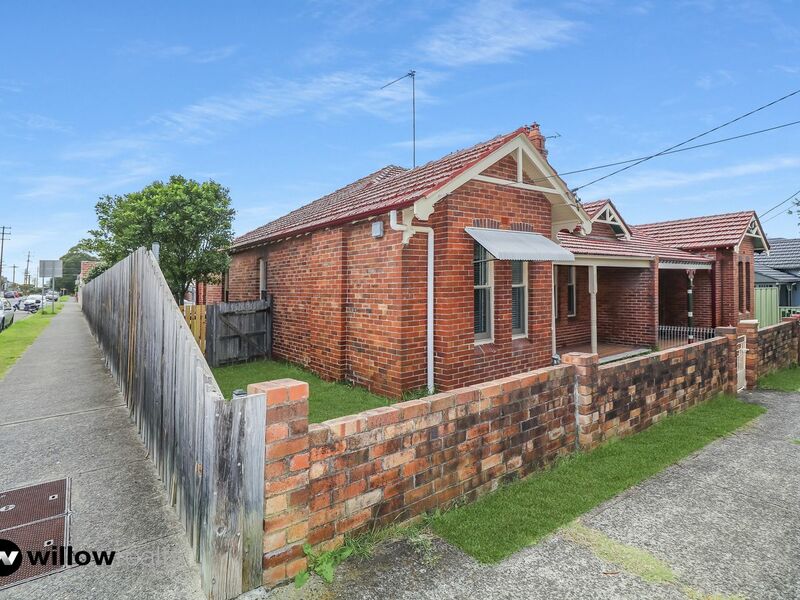 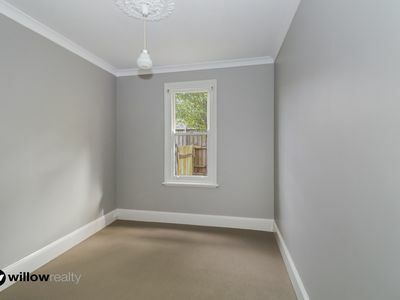 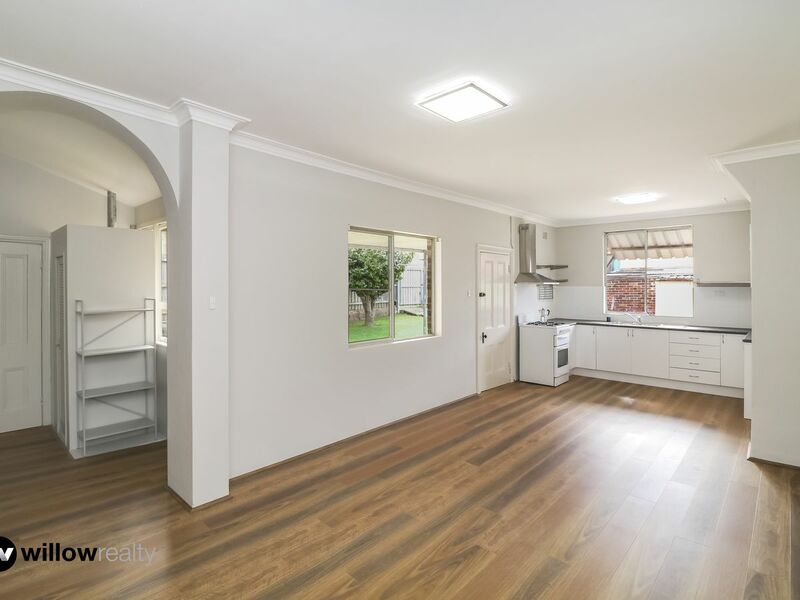 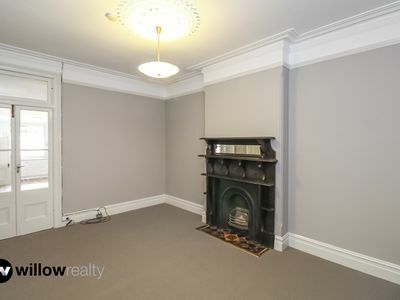 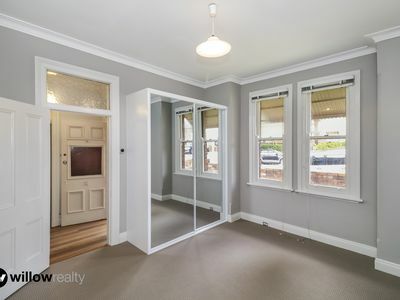 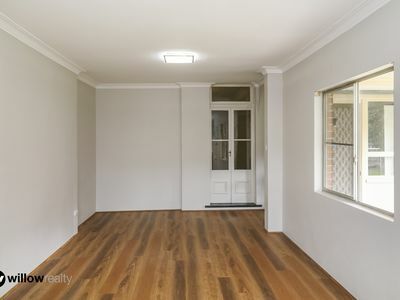 This property is a well maintained and renovated in a popular location of Arncliffe! 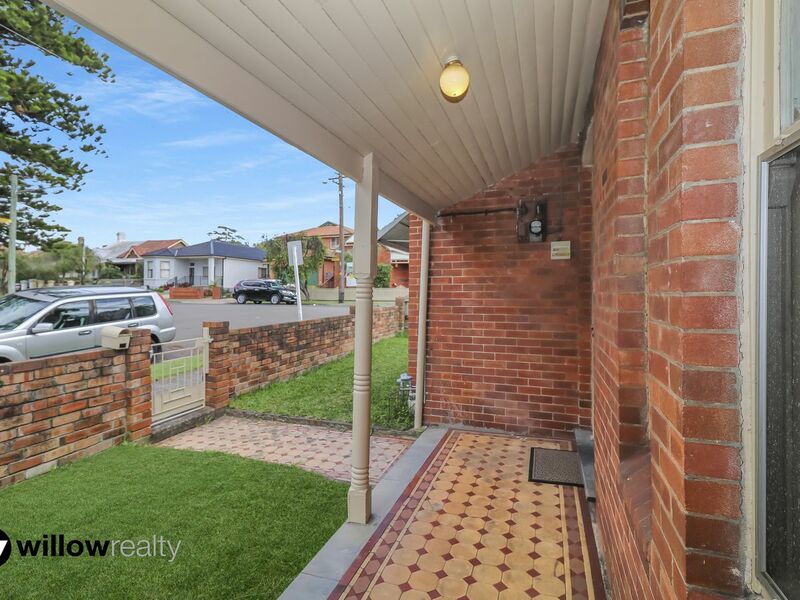 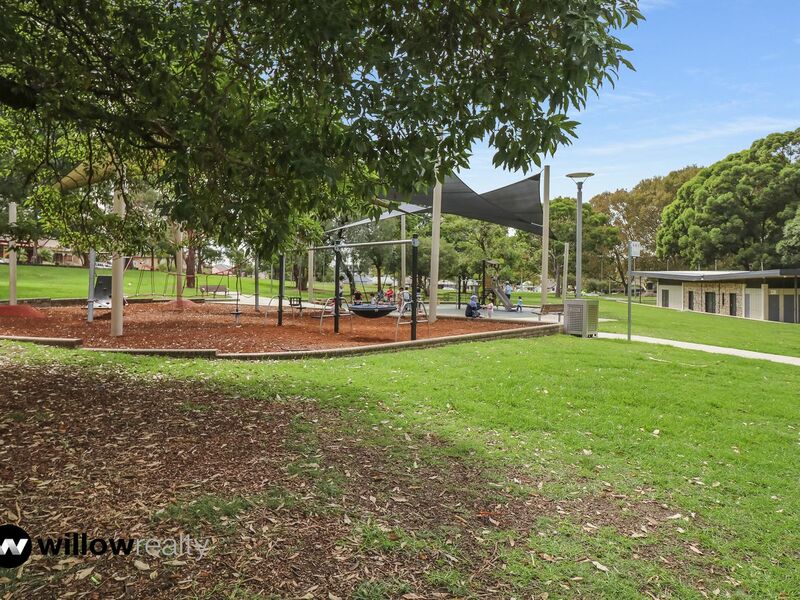 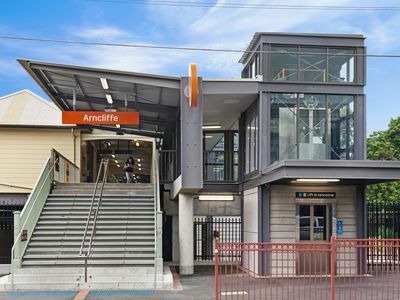 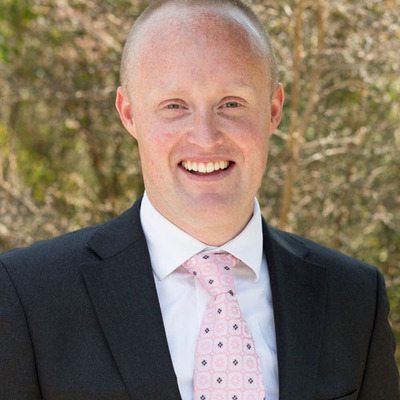 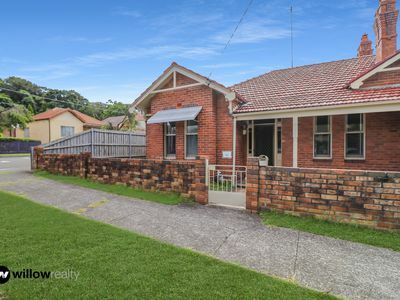 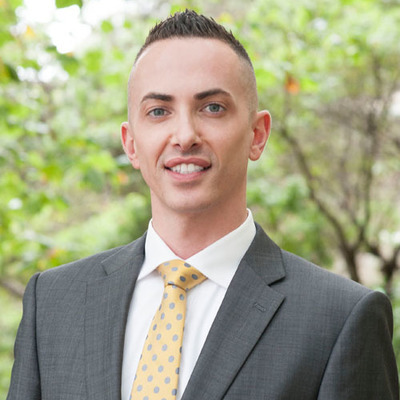 Close to: Athelstane Public School, Arncliffe Public School, St Francis Xavier's Catholic Primary School, St Dominic Savior School, Al Zahra College, Rockdale Public School, Arncliffe Train Station, Bus Stop, IGA Supermarket, ALDI and Woolworth's Wolli Creek.